Daniel Mullings (Toronto, ON) a Junior guard with the New Mexico State Aggies picked off a pass in the backcourt and raced down the other end to throwdown a massive Lebron James like one-hander on the Chinese defender. Mullings is a 6’2, 175 lbs shooting guard who is coming off his best season with the Aggies averaged 13.6 points and 5.6 rebounds per game. Canada’s U23 Developmental team has found success overseas by going a perfect 8-0 on their Four Nations China Tour. 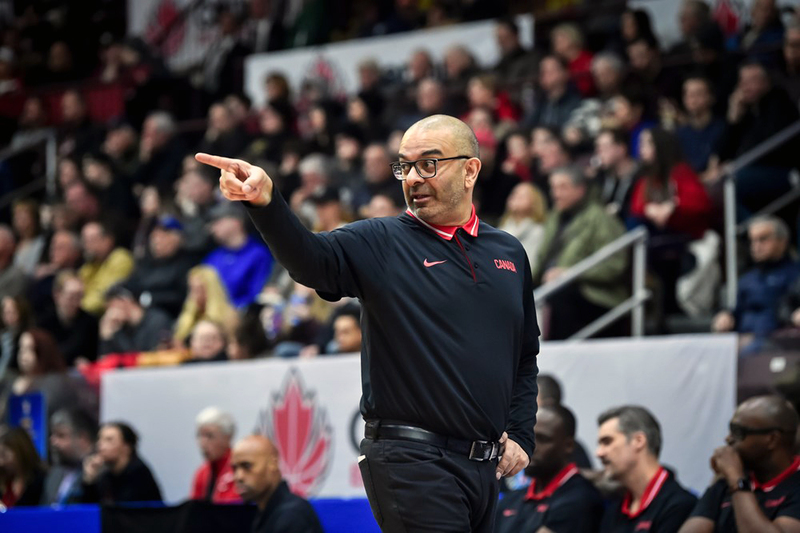 In the process, Head Coach Jay Triano has guided his troops to a perfect start with two solid wins against the United States, China. Mullings has a history of showcasing his raw athleticism in games, as evident by this impressive 360 in-game dunk earlier this year.